On May 20, 2015 at 7pm, the Ride of Silence will begin in North America and roll across the globe. Cyclists will take to the roads in a silent procession to honor cyclists who have been killed or injured while cycling on public roadways. 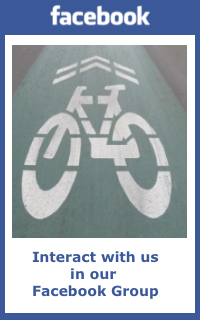 Please join us for a 10-mile ride from behind Bates Middle School to Bay Ridge, and back. This entry was posted in Events, News and tagged Facebook. Bookmark the permalink.